We do everything in our powers to accommodate each client request. Obviously, no two pets’ needs are alike and we pride ourselves on the personal, one-on-one care we give to each of our lovable furry friends. You can reach us at 480.788.1314. Office hours are 7 days a week, 9am to 7pm. 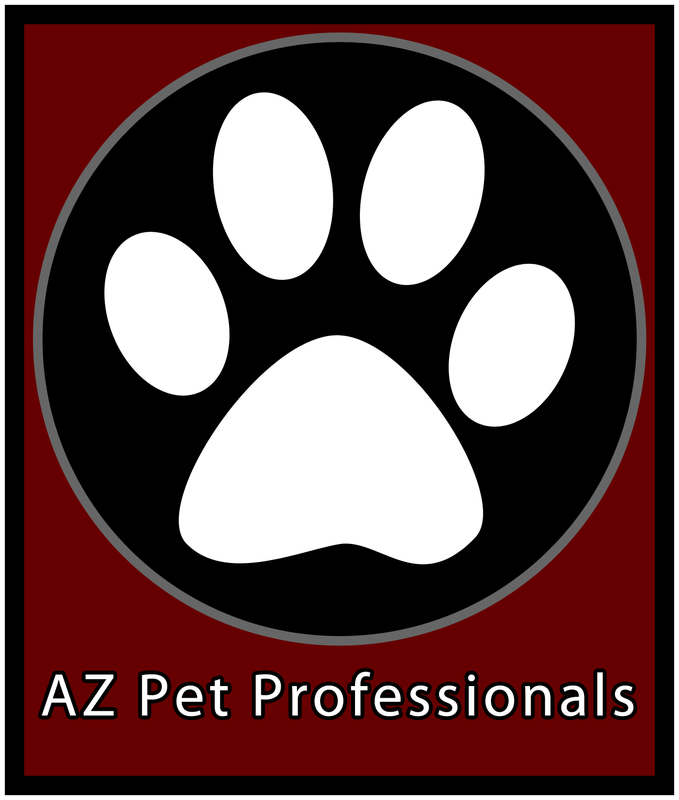 Send an email to PetSitterPro@gmail.com OR use the contact form over to the right and let us know your needs. We aim to respond to each message within 24 hours.